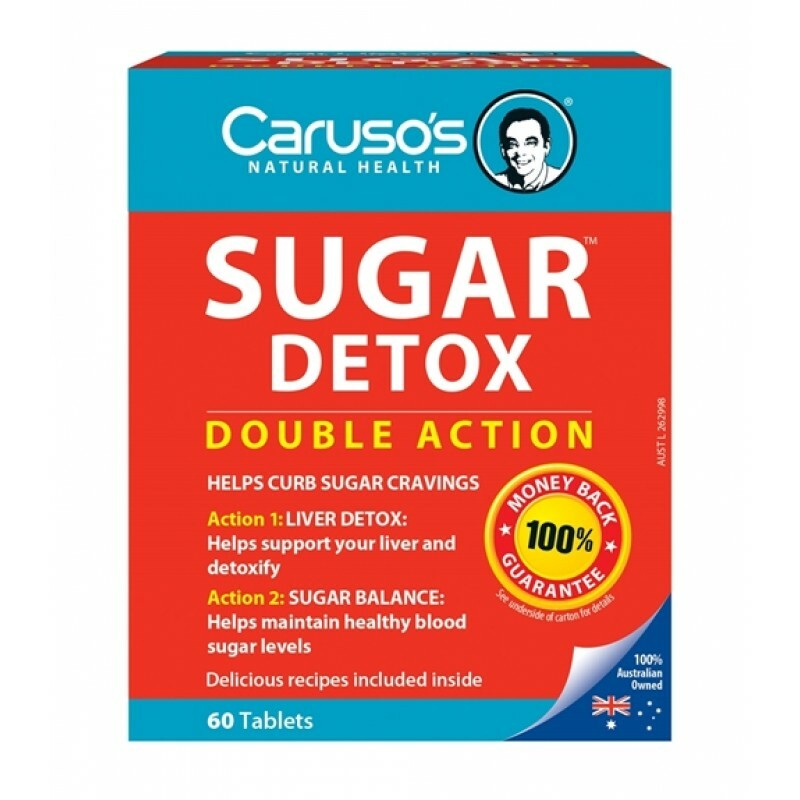 Caruso’s Sugar Detox is a 2 in 1 bilayer tablet with key ingredients to ensure healthy maintenance of the liver, metabolism of sugars and reduction in sugar cravings. Sugar Detox comes with an easy to follow 30 day dietary plan for optimal results and health benefits. Why use Caruso’s Sugar Detox? 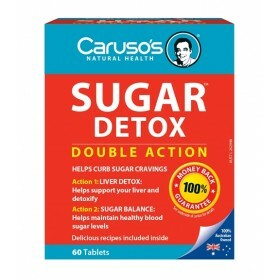 Caruso’s Sugar Detox incorporates ingredients which not only aid in reducing sugar cravings and support the metabolism of sugar but ingredients which may also aid in supporting the function of the liver, the major organ responsible for blood sugar balance. 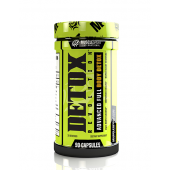 Contains nutritional eating plan for sugar detoxification. • Metabolism and breakdown of sugar. Q: How long can I stay on Sugar Detox? Sugar Detox can be taken for as long as needed, provided your Healthcare Professional has been advised regarding pharmaceutical medications. If symptoms persist please consult your Healthcare Professional. Q: Can Sugar Detox be taken with other medication? Q: Can children take Sugar Detox? No. Caruso’s Sugar Detox is not suitable for use by children under the age of 18 years. For further advice please consult your Healthcare Professional. Q: Do I have to follow the Sugar Detox Program Eating Plan for the program to be effective? The nutritional plan in the 30 day program is designed to help you achieve optimal results. The foods included in the nutritional plan do not exceed 50g of added sugar per day. 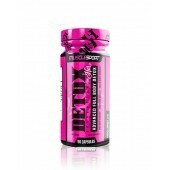 The nutritional plan has been formulated to work in conjunction with the bi-layered tablets. Q: Can I eat foods other than those listed in the “Foods to choose from” list? Yes. However, to gain maximum benefits it is important that you do not eat or drink items listed on the “Foods to Avoid” list.